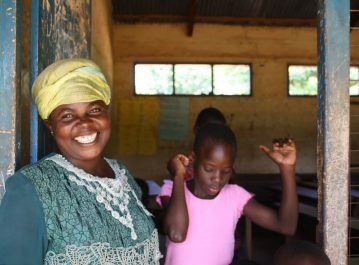 Trustee Barbara Maycock obtained funding from the British Council for teacher exchange visits between Busoga and Llanfyllin High Schools; Reverend Nayenga and Llansanffraid Primary Schools; and Kamuli Boys’ and Llanfechain Primary Schools. 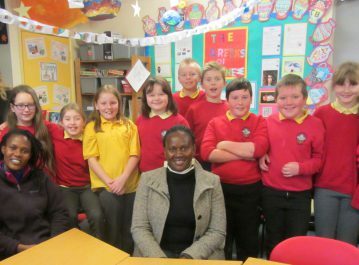 As well as 4 teacher exchange visits both ways, there have been 3 self-funded trips to Uganda by Llanfyllin students and in the final year of funding (2012), 10 Busoga students came to Llanfyllin. Fruitful relationships between the schools and lasting friendships have been formed and the visits have enhanced everyone’s understanding and appreciation of each other’s educational system, culture and way of life. 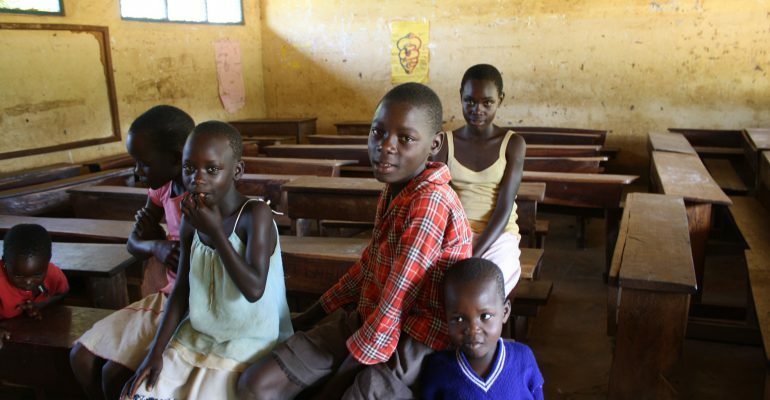 School links were extended to a different area of Uganda in 2009, when trustee Cordelia Weedon visited Kumi in the north east, and ran photography projects in three schools, setting up informal links with schools in Newtown. 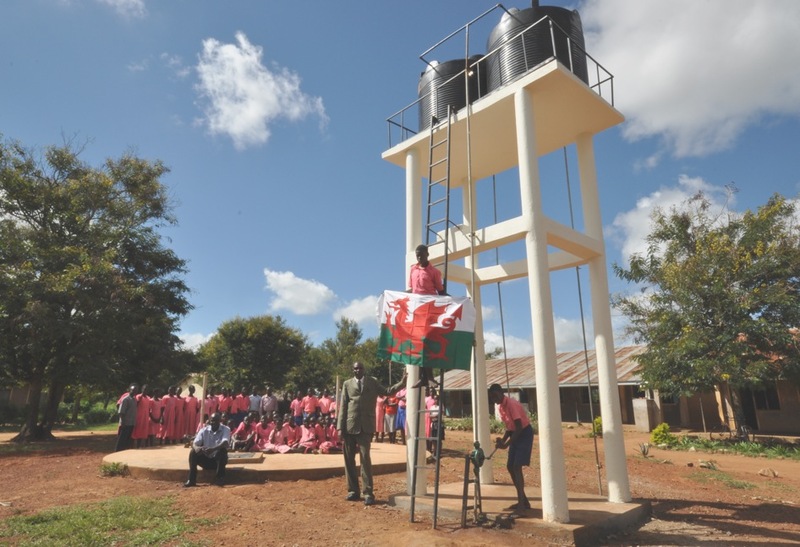 The tank was completed and handed over to the school administrators at the end of April by Moses Ekoi. Thanks go to all who contributed to this milestone for the community but especially to Moses.